Disgruntled captains of the leading ride-hailing apps have taken their dissatisfaction to social media and launched a campaign calling for a four-day strike from the 20th to 24th of February, demanding a higher fare share. The Egyptian newspaper Al-Mal reported that drivers want to pressure the two companies to reduce their cut to 15% instead of the current 35% that both companies require per ride. Also, the strikers are requesting an additional option for canceling up to five requests each day without receiving penalties or having their ratings affected. One of the impacted drivers has stated that the group might also present additional demands such as higher fares for some regions that do not have paved roads and providing the driver with the destination before the ride starts. In a controversial statement, he added that one of the strike’s demands would be the cancellation of the promo code option. A Facebook group entitled “Khaleeha Tefales” with 1,100 members is leading the strike, and many of the posts there stress on the fact that the strikes goal is not to put Careem and Uber out of business because it is a main source of income to many of the captains, but a stand for their lost rights. 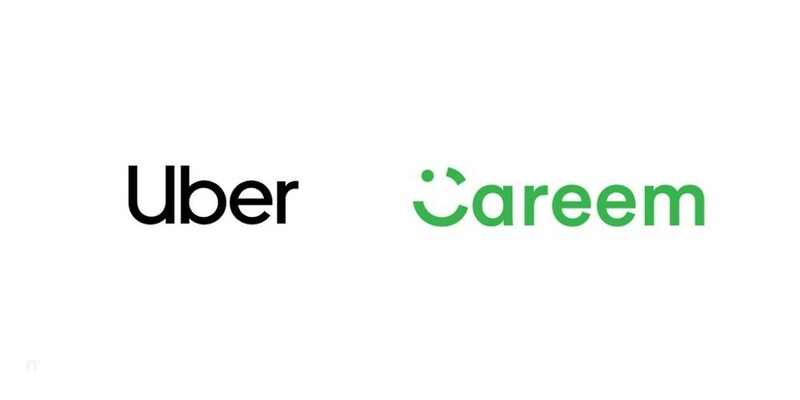 The strike comes at a pivotal moment in both Careem and Uber’s future in Egypt as on the 23rd of February, the Supreme Administrative Court will issue its final ruling on the appeal filed by both companies against a lower court decision that ordered the suspension of their operations in Egypt. The two companies did not make any public comments regarding the outcry of the dissatisfied drivers. With currently 250,000 Egyptians working as captains for both companies and seven million clients just last year, it is not clear what this strike will do to the ride-hailing market in Egypt. WE SAID THIS: We will just have to wait and see what happens in these four days!